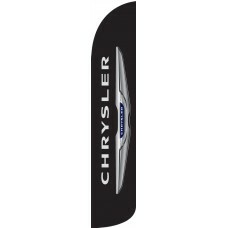 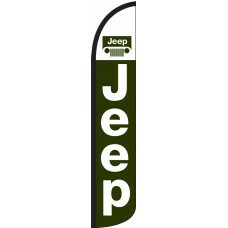 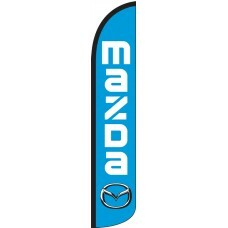 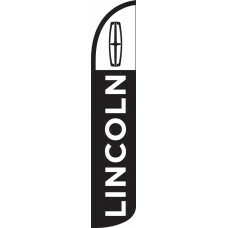 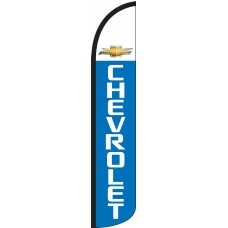 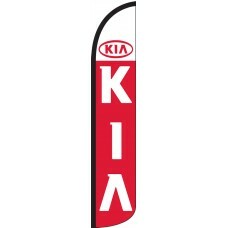 We are proud to offer one of the most complete selections of Windless Auto Manufacturer Feather Flags in the United States. Each flag has been carefully designed by our team of experts, to exactly replicate the logos, emblems and colors of the manufacturers. 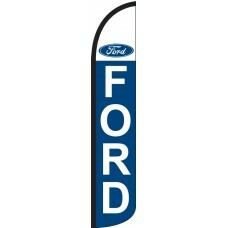 This makes them ideal for any car dealership who wants to advertise the fact that they are associated with one of the world's iconic auto-manufacturers. We take pride in accurately representing the manufacturers logos and colors in full-color vibrant die-based inks which are screen printed onto durable knitted polyester. 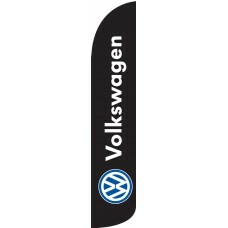 This along with the wide-range of flags that we offer means that we will have the right flag, to make your dealership really stand out from the crowd. Anyone in the automotive industry understands how competitive it is, meaning that promotion and marketing is vital to being successful. 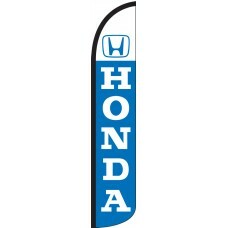 Our Wind Free Feather Flags help you to do exactly this, transforming the appearance and decoration of your property. 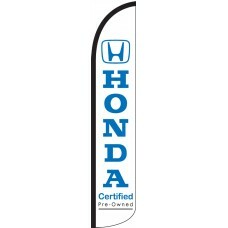 They can also be used at a range of other events, including trade shows, conventions, sponsorship events, and sporting occasions, to advertise cars, or decorate. If you sell cars and want to advertise your business, then these are ideal for you.